Since 2012, six classes of UDA players have graduated from our program with over 90% graduating from High School. Our UDA families are doing everything to provide the best for their children, and we believe access to quality youth soccer and the inherent benefits it provides should be an option for any family regardless of their financial circumstances. Of UDA’s 425 players, 77% qualify for free or reduced lunch meaning their families make 185% or below the federal poverty level. We have served over 600 children in competitive youth soccer programs by raising funds to reduce the cost burden that prevents children from participating in competitive youth sports. 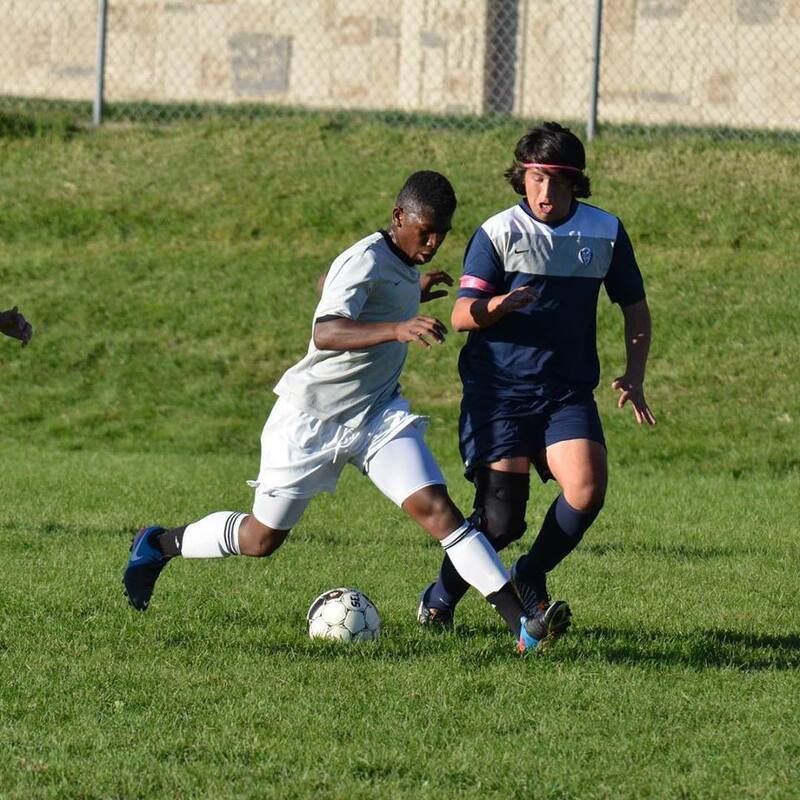 UDA strives to retain participants at any point they enter the program until high school graduation to maximize the benefits of playing soccer. Children who are obese often experience a diminished quality of life, learning difficulties, decreased self-confidence, and social discrimination. Improved access to activities that involve physical fitness has positive short-term and long-term health benefits to children especially those who are less likely to participate in team sports because of financial barriers. In 2010, the Center for Disease Control reported positive correlations between students who participated in high levels of physical activity and improved academic achievement, decreased risk of both heart disease and diabetes, improved weight control, and less psychological dysfunction. The ultimate vision is to create a Salt Lake City based youth soccer club for Salt Lake City youth, regardless of gender, race/ethnicity, household income and ability. 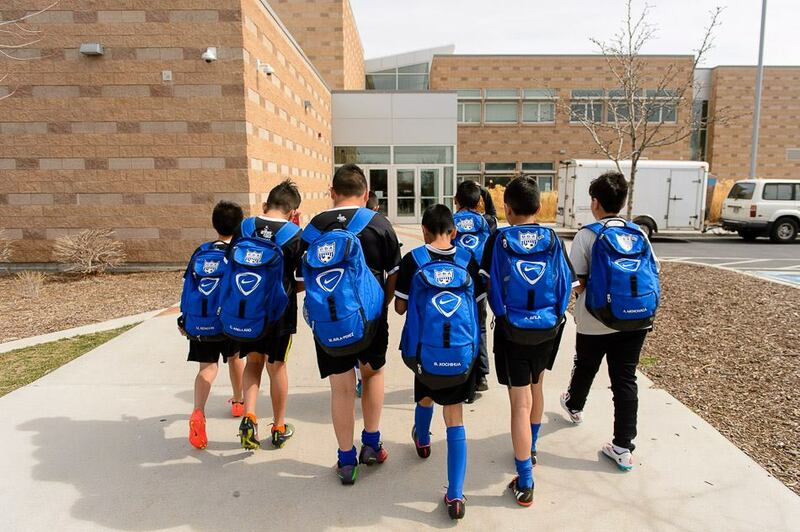 To achieve this vision, UDA utilizes neighborhood schools and parks in Glendale, Poplar Grove, Rose Park, Sugarhouse, and East Central making soccer more accessible to all children, regardless of zip code. 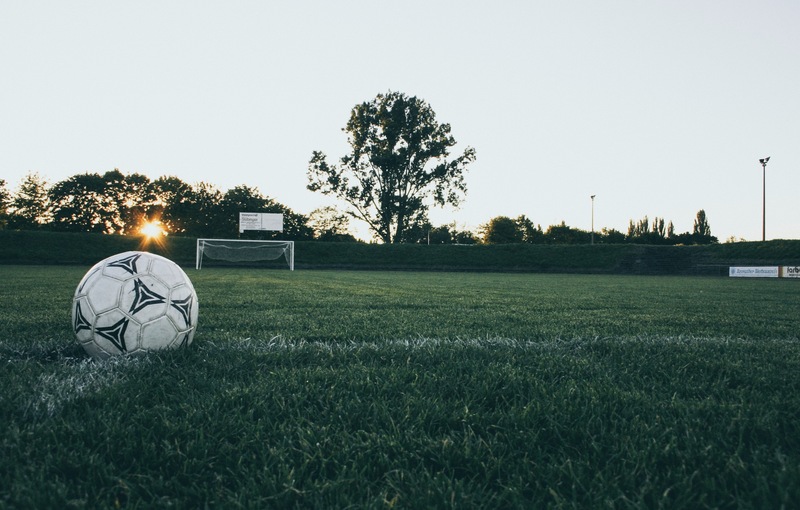 Our aim is to create networks within the community through soccer-based programs that will allow youth to be successful throughout their educational pathways. At UDA, we take pride in our inclusiveness and our desire to create a more just world for all those who live in it. 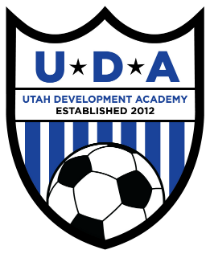 Since 2012, UDA has experienced sustainable growth and is one of only two competitive travel soccer clubs in Salt Lake City. In the 2018-19 Season, UDA registered 408 players; 348 are boys (85%) and 60 are girls (15%). 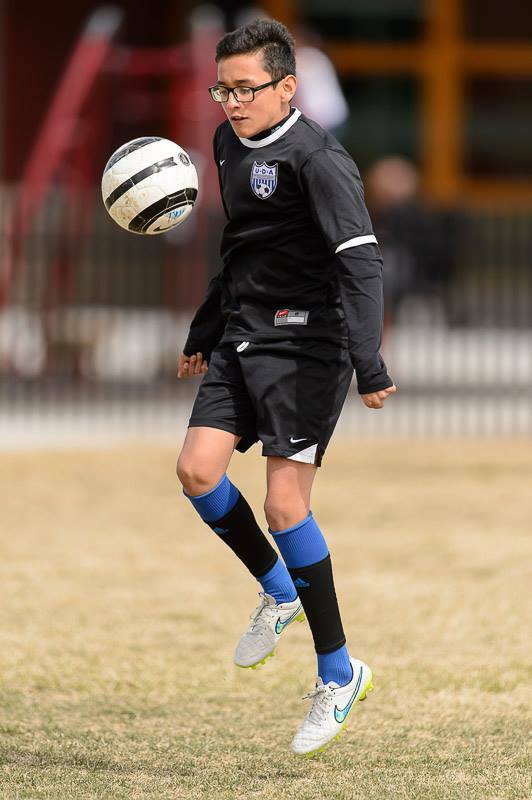 UDA has 153 players playing in the X-League (7-12 years old) and 255 kids playing in State Competition and/or Inter-Regional Leagues (13+ years old). UDA players reflect the diversity of Salt Lake City, 67% are Hispanic or Latino and 25% are white (non latino) while 2% of participants are Black or African American, 2% are Native American, 3% are Asian and 1% are Pacific Islander. In addition to the inherent health and emotional benefits of participating in youth sports, UDA also provides additional academic support. UDA heavily emphasizes the importance of being both a student and an athlete, recognizing the mutual relationship sports and education can play to help a child’s individual development. According research conducted by the CDC and the Aspen Institute, there are positive associations between extracurricular sports activity and academic performance. Further, such activity can affect attitudes and academic behavior, including enhanced concentration, attention, and improved classroom behavior. 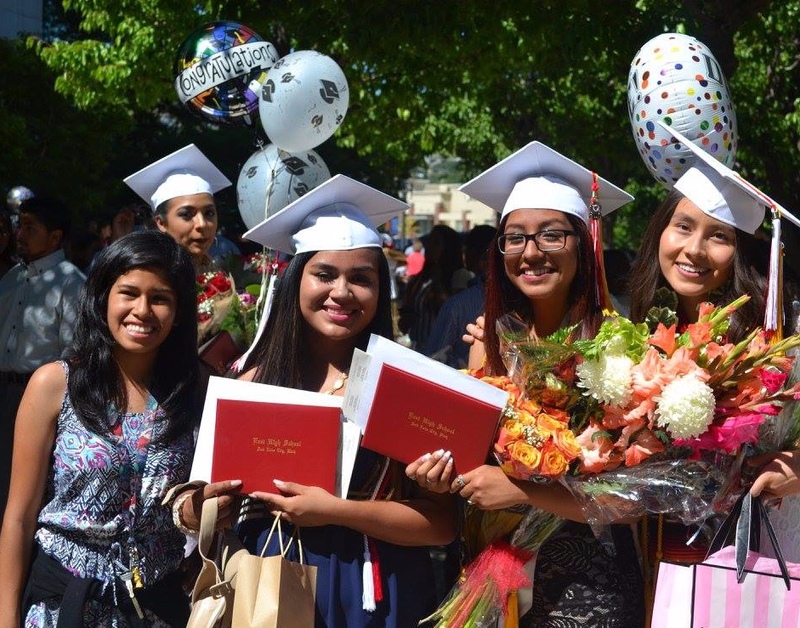 In an effort to increase the lower-than-average graduation rate among youth in the Glendale, Rose Park, or Central City neighborhoods, UDA offers students an opportunity to participate with their peers and receive academic support outside of school such as tutoring, supplemental educational materials, ACT/SAT preparation, college application and scholarship assistance, and more through a formal partnership with the University of Utah’s Lowell Bennion Service Center and with Salt Lake City Public Library branches. Project Play connects the silos and drives progress. Launched in 2013 by the Aspen Institute Sports & Society Program, the initiative develops, applies and shares knowledge that helps build healthy communities through sports.